We supply a selection of endoscopic spine products and instruments to NHS and Private Hospitals across the UK for endoscopic spine surgery. This type of surgery involves the process of an endoscope being inserted via a small incision within either the cervical (upper spine) or lumbar (lower spine). This method is known as ‘Minimally-Invasive Spine Surgery’ (MISS) due to its nature and provides patients with quicker recovery periods and less pain. 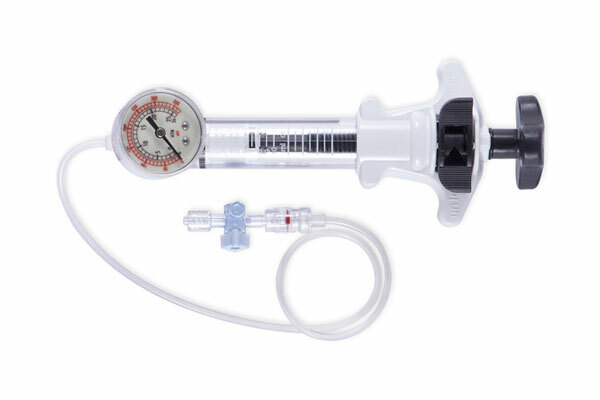 Our ranges of innovative products include TESSYS® Instrument System, CESSYS® instrument System, EndoLIF® O-Cage, MultiZYTE® Instrument System, SPASY Ballon Kyphoplasty System and joimax® Endoscopy System. All products can be purchased directly or hired on a contract basis with same-day delivery if required and all comply with current GS1 & traceability legislation. 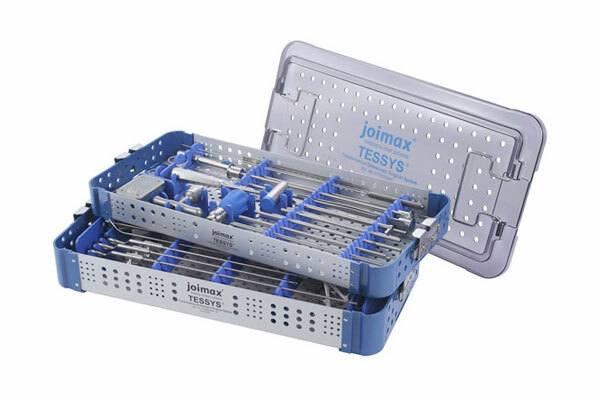 The Tessy Instrument System from Joimax helps to treat herniated discs (or Stensosis) by allowing the surgeon to operate through a tiny incision without the need for general anaesthetic and without causing injury to any muscle or soft tissue. This next generation technology is user friendly and cutting edge for the endoscopic spinal industry. The Cessy Cervical Endoscopic Surgical System allows a non-invasive alternative treatment for cervical disc herniation through the use of endoscopic procedure. It uses an anterolateral approach through the disc space directly to the affected area and then removes the the herniated material, with minimal disruption to anatomy. 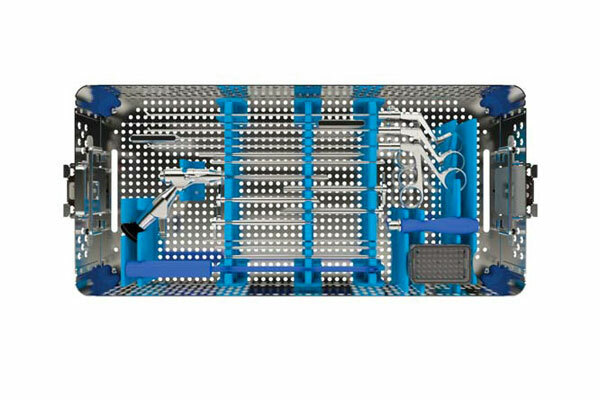 The Endolif O-Cage and Percusys Instrument Set allows an non-invasive alternative treatment for fusion in the lumbar spine area. 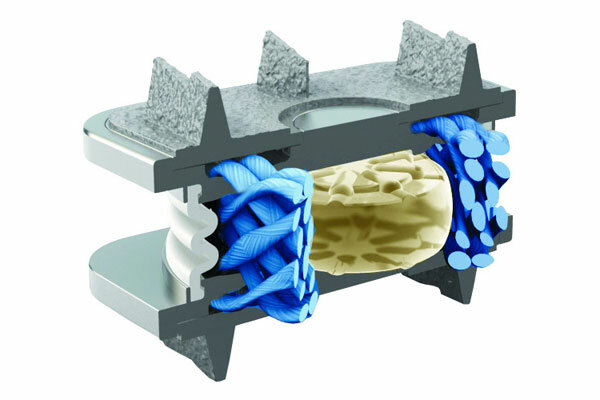 It’s unique design allows for the working tube to fixate itself onto the vertebral body and into the surrounding muscle tissue without the need to remove dorsal bone structures. The Joimax HD Tower System from Joimax is an innovative treatment solution for sensitive structures of the spine through Endoscopic procedure. 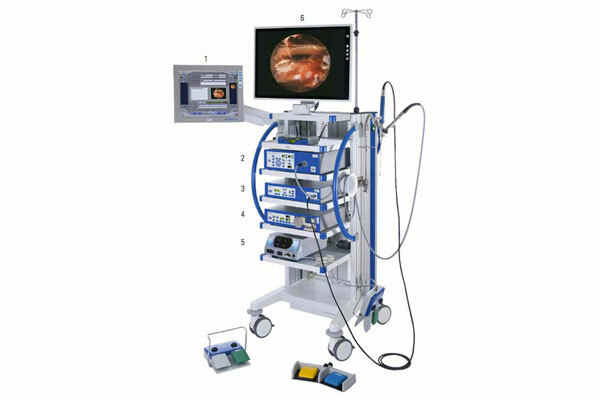 It comes with a full HD 19” Screen with HD recording capability and a 5-in-1 Camera Source with a xenon light source for next generation surgery documenting. This tower can be purchased individually or part of a custom stack. 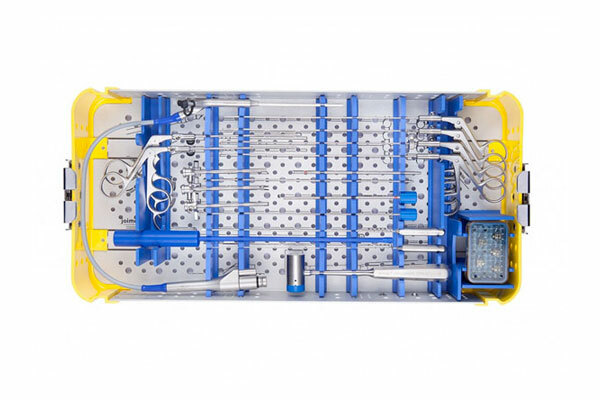 The Multizyte RT Instrument Set from Joimax is used to treat facet of joint pathology or Rhizotomy through endoscopic procedure. 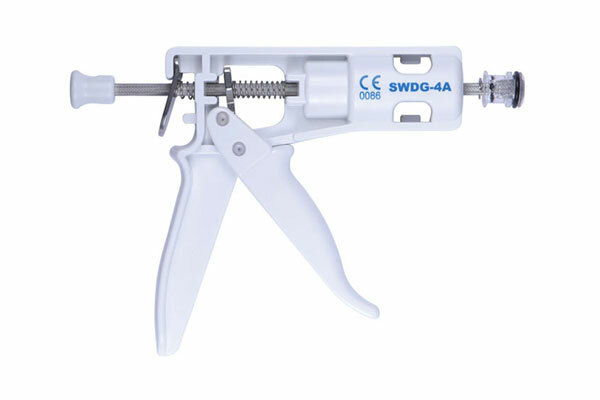 The innovative design of the instruments allows a precise and thorough destruction of the pain transmitting the nerves with just a very small incision. This makes this treatment highly desired due to its quick patient turnaround and high success rate. 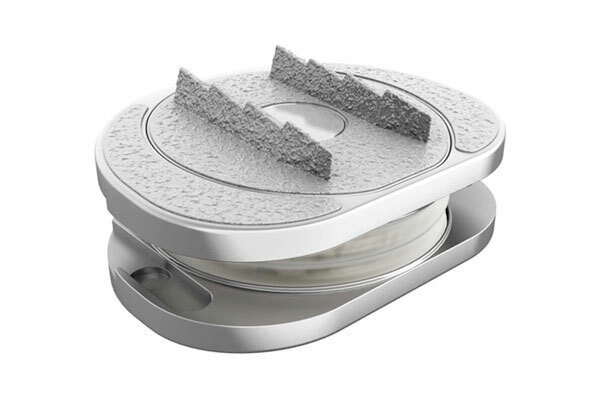 Kyverment PMMA Cement is specifically developed to be used with the Balloon Kyphoplasty System and SPASY set as the resin which is inserted into the the required vertebral body fracture. 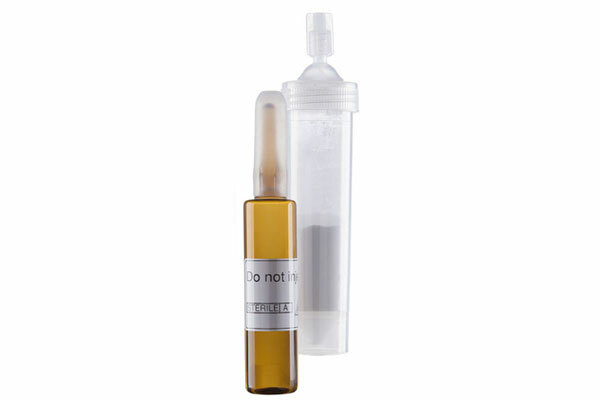 It features a user-friendly guide and a practical mixing cylinder which includes an optimal fluidity function for easy and fast application. The Balloon Kyphoplasty System (aka SPASY™) is a non-invasive alternative surgical procedure ideal for patients who have had little affect from other methods of spine stabilisation. 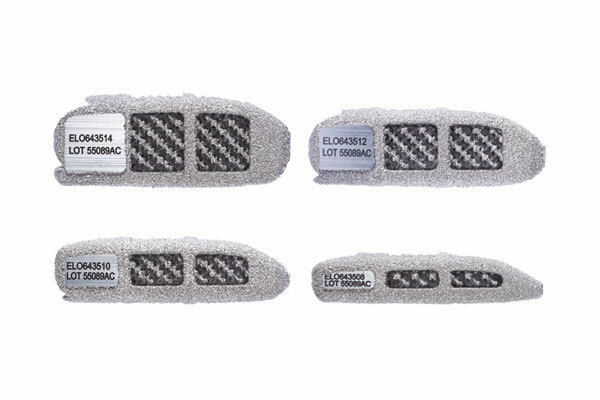 This treatment can also help against loss of height and change in the kyphotic angle from fractures and is available as a complete set or an individual component. The Vertebroplasty System aka SPASY™ Kit is designed to relieve pain by stabilising the spine through endoscopic procedure. 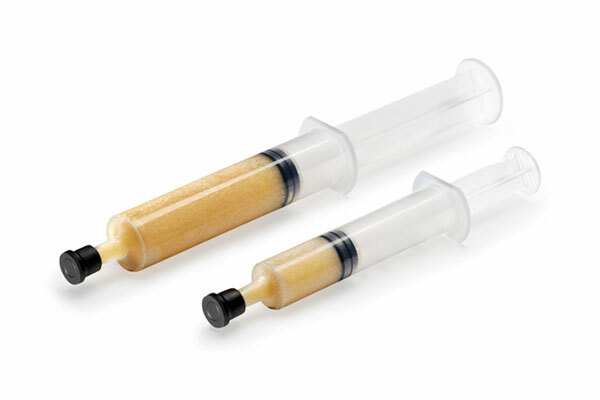 It is most commonly used to help patients suffering with spinal column tumours or vertebral fractures and its simple to operate design allows the bone cement to me administered accurately and in controlled doses. Endoscopic Spine Products are only a small portion of the wide range of spinal surgical supplies we offer to NHS and Private Hospitals across the UK. We supply a wide range of NHS and Private Hospitals across the UK with endoscopic spine products for surgery. 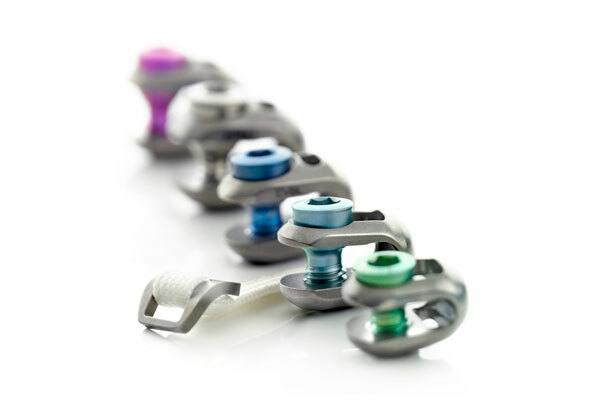 Need a Supplier of Endoscopic Spine Products? Whatever requirements you or your hospital may have, please feel free to get in touch and we’ll be glad to help.